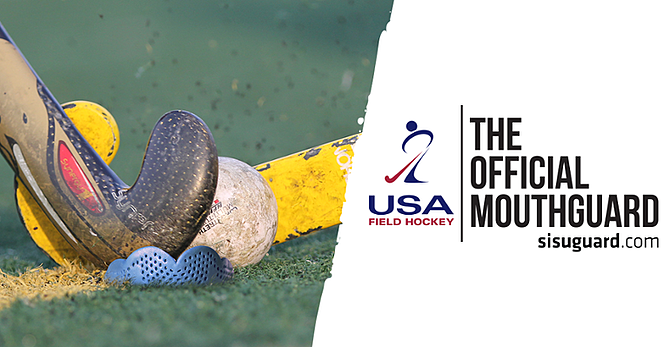 In February, we furthered our commitment to field hockey and became the Official Mouthguard of USA Field Hockey. And great news! 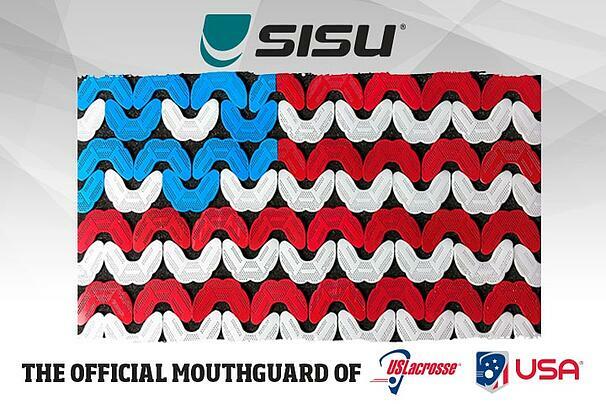 We've been chosen to be the Official mouth guard of USFH for 2017. When you are a part of a small company like us (under 25 people), it's extremely exciting when you bring on new people. It's also a great indication that we are truly growing. 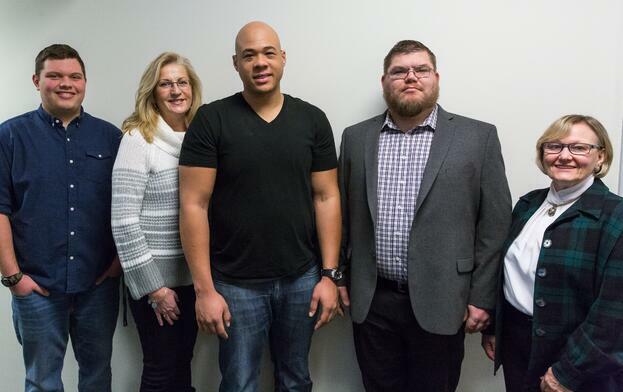 This year we welcomed a new CFO (Kathy), Accounting Assistant (Tammy), Production Manager (Paul), and two new Production Specialists (Dustyn and Tony). This year we were ranked No.1130 as one of the nations fastest growing companies by Inc. Magazine. It was a huge honor to be alongside many other wonderful companies. Next stop...the 500. With a lot of help from our friends (that's you! ), we were named the winner for the sports and recreation category in the 2016 BigCommerce Design Awards. The award recognizes the industry's best design, photography and approach to overall customer experience. We couldn't have done it without our awesome marketing team and help from our partners at LeapGo. Every year The Manufacturing Institute honors 130 women with the STEP (Science, Technology, Engineering and Production) Ahead Awards. 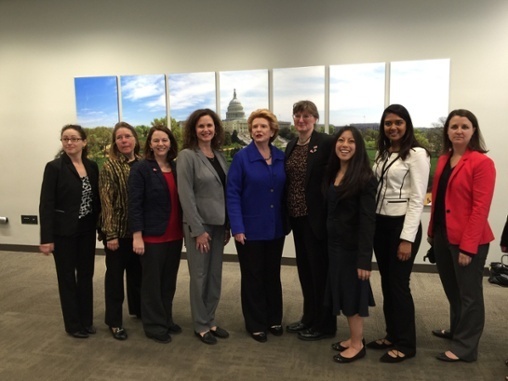 These women are recognized for their advocacy, mentorship, engagement, promotion, and leadership in the industry. Our CEO and fearless leader, Sassa Akervall (4 from left) was among those to receive the award! In October, we partnered up with the National Breast Cancer Foundation to help raise funds to provide early detection, education and support services for those effected by breast cancer. 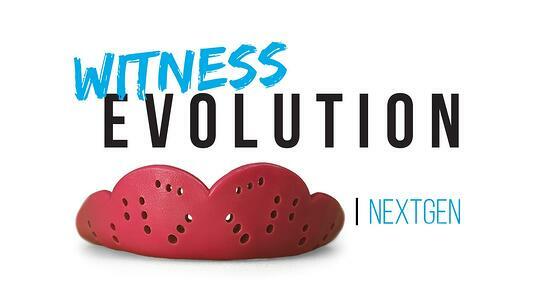 For every pink mouth guard purchased, we donated a portion of the profit to this amazing cause. For the first time ever, we released our new and improved SISU NextGen. Designed with the athlete in mind, SISU NextGen is the most powerful mouth guard we've ever built. Next Gen features reegineered perforation pattern, wider bite bad and rounded edges for more protection and comfort. It might just be the world's most advanced mouthguard. From the moment we attended our first tournament, SISU has been a fan favorite in the lacrosse community. Having a mouthguard that allows players to communicate is a huge game changer. A couple months ago we joined forces with US lacrosse and became the Official Mouthguard of US Lacrosse and Team USA's lacrosse team. And we have the SWEETEST spot at LaxCon this year, as the official supplier to Team USA. So, come check out our booth at LaxCon. Let's hope we don't get snowed out!